The number of high school students who say they used e-cigarettes in the past 30 days has jumped 75 percent since last year, The Wall Street Journal reports. The preliminary data comes from the latest National Youth Tobacco Survey. About 3 million—or 20 percent—of high school students are vaping, according to the findings. In contrast, last year 1.73 million—or 11.7 percent—used e-cigarettes, according to recently published federal data. 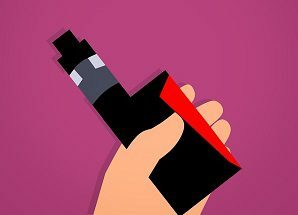 Earlier this month, Food and Drug Administration Commissioner Scott Gottlieb said youth e-cigarette use in the United States is an epidemic, and announced new steps his agency is taking to prevent youth vaping. Uh, taking a sip from your Dad’s beer doesn’t make a “drinker” let alone an alcoholic. 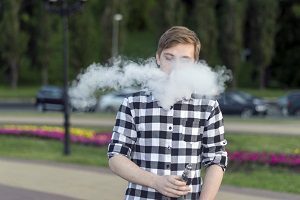 Trying/experimenting with an e-cig doesn’t make you a “vaper”, let alone an addict. Of course we want to keep kids from drinking, smoking or vaping…but misusing statistics for political purposes only serves to hurt our ability to help adult smokers quit using the evidence-based practice of vaping. How about more science and less politics?